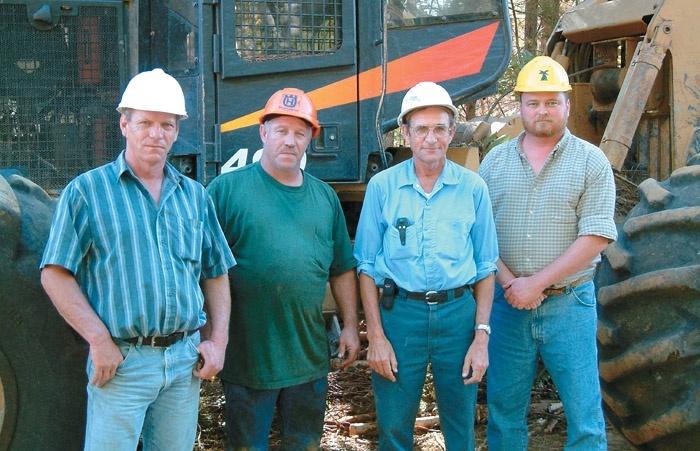 Timber Harvesting’s September/October issue spotlights Timber Harvesting’s 2004 Logging Business of the Year—South Carolina’s Low Country Forest Products, a progressive, professional and highly principled organization led by veteran Joe Young, who relies on a skilled team of motivated employees. Also featured are the Lake States brothers Larry and Mike Beyers, who have eagerly embraced CTL philosophy, and Tennessee’s Will Donegan, who applauds image-enhancing programs. John Deere is highlighted, since the company underscores forest industry commitment by hosting the ALC board meeting. An article discusses the Frost Valley YMCA Model Forest project, which shows the public that well-managed forests benefit NYC’s water supply. 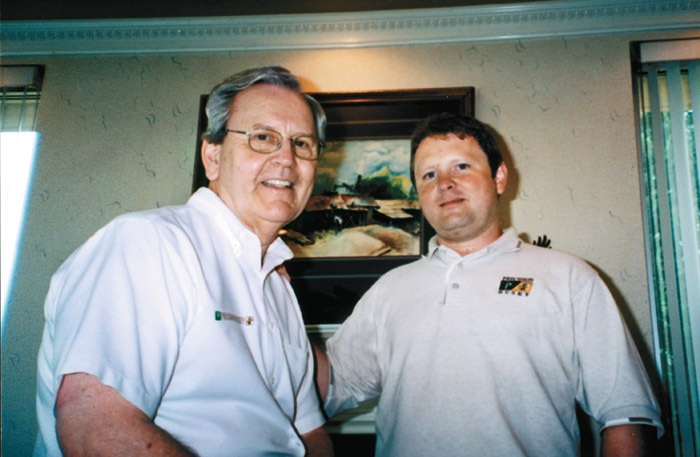 Larry and Mike Beyers caught the cut-to-length (CTL) fever at the end of 2000. In an increasingly competitive market, it seemed to be the way to go to keep wood flowing to mills. Frustrated with wasting good work hours toiling to keep used machinery alive, the brothers viewed the career move as a prime opportunity to invest in new equipment. 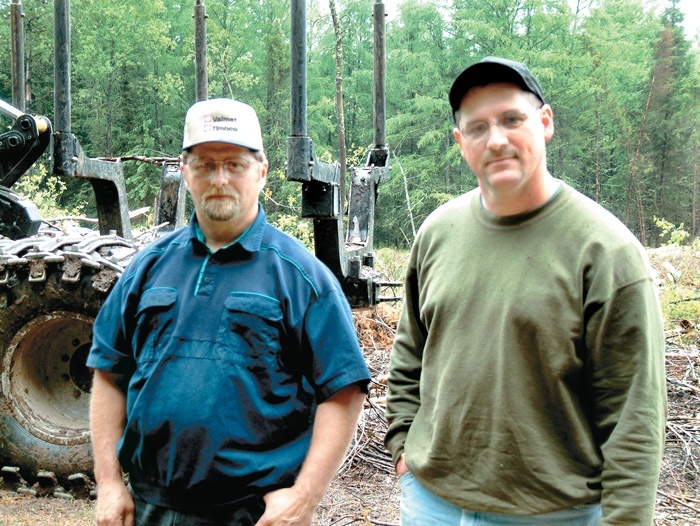 Will Donegan says of his profession as a logger, “I never dreamed this was what I was going to do.” The 40-year-old owner of Timber Resource Management holds a forestry degree from the University of Tennessee, and didn’t plan on logging. But life can take peculiar turns. 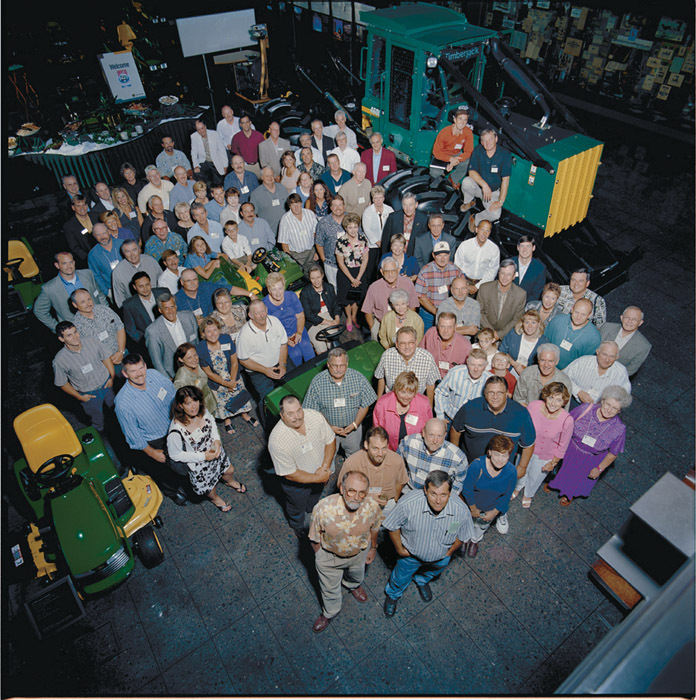 John Deere and its affiliated companies sent a message to the nation’s loggers July 30-31 when it hosted the Ameri­can Loggers Council’s (ALC) summer board of directors meeting: “We’re the world’s leading forestry equipment manufacturer and we’re committed to you, your organization and your industry. 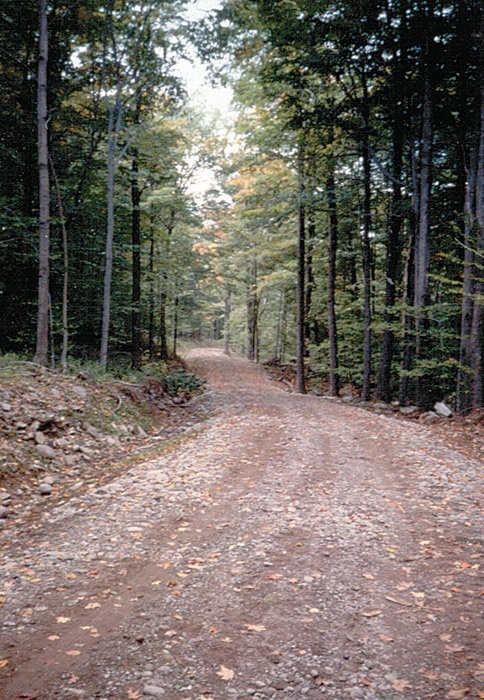 Deep in the Catskill Mountains, interpretive signs posted along a new forest road guide travelers and relate the positives and negatives that various forest management methods can have on the watershed that supplies drinking water to New York City residents and businesses. Roseburg Forest Products is selling 45,000 acres of its northern California timberlands to Sierra Pacific Industries. Realty Marketing Northwest, the marketing agent for Roseburg Forest Products, concluded an auction/bid process on August 10, and California-based Sierra Pacific Industries submitted the high bid. Precision Husky Corp., Leeds, Ala., marked its 40th anniversary June 25 with an open house and barbecue for its employees and their families, local dignitaries and vendors. CEO Bob Smith thanked all employees for their dedication and hard work and reported that the company’s sawmill, logging and recycling machines are in good demand, noting that exports now make up 30% of sales. This summer the world applauded as athletes from around the world competed in the Olympic games in Athens, Greece. It is always an inspiration to see the courage, strength and dedication that each of these young people exhibit. Sadly, the world does not recognize those same qualities in the thousands of entrepreneurs who work with equal zeal to achieve excellence in their businesses. Many, including myself, generally associate Earth First!, a radical ecoterrorist organization, with the West Coast. Earth First! 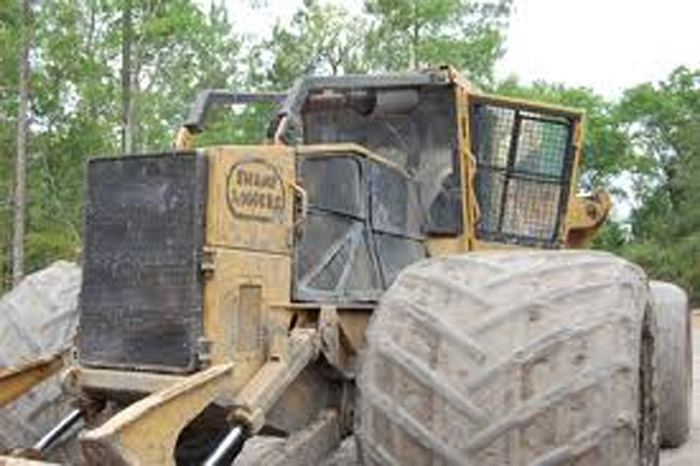 is well known for blockading logging operations, spiking trees and vandalizing equipment. Its members often re­sort to trespassing and living for ex­tended periods of time in the forest to prevent logging. 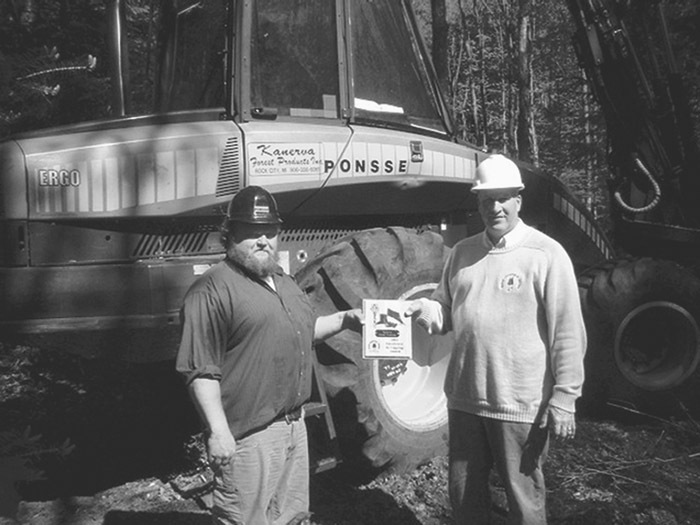 Michigan logger Terry Kanerva, owner of Kanerva Forest Products, Inc., was recently presented with the Michigan Assn. 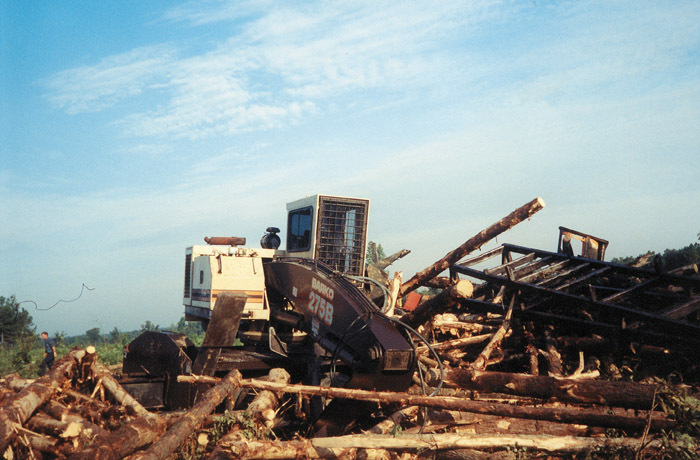 of Timbermen’s (MAT) 2004 Excellence in Logging Award. Citing Kanerva’s reputation for workmanship and fairness, MAT’s Doug Scheuneman sys, “Kanerva treats every parcel he logs as though he is the owner and makes harvesting decisions based on what is best for the future of the forest. In this area, we need the county and state to put more timber up for auction. Right now, they’re keeping the price artificially high by not putting near enough timber up. The wood is there, but officials won’t put it up. A lot of loggers around here are getting out of the business because of that.